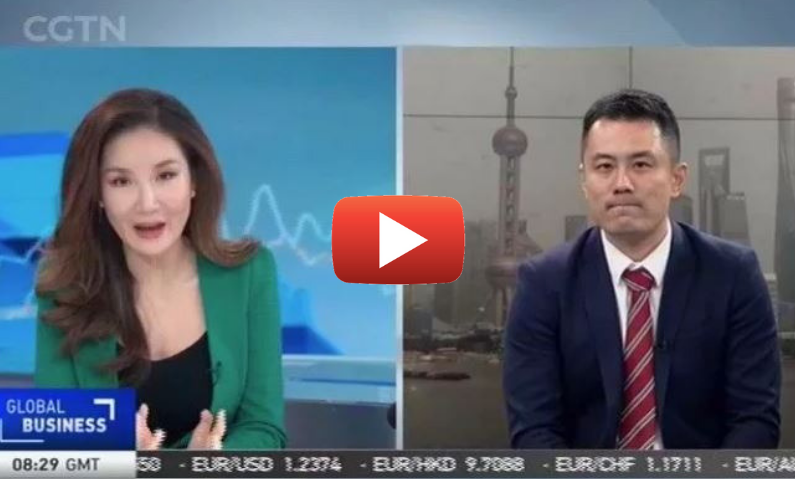 Chief Strategist of Fullerton Markets, appeared LIVE on CGTN, where he shared insights on Fed's new rate decision, Sino-US trade ties, and US trade barriers. Watch the interview here. 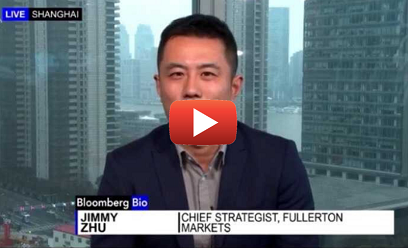 Our Chief Strategist, Jimmy Zhu, went LIVE on Bloomberg TV Philippines to share his thoughts on the Philippines' economy, as well as the BSP policy. Watch the full interview here.